Software Testing: What Has 2018 in Store for the Testing Community? The way testing is performed in the organization has changed considerably over the past few years and presented a new twist to testing due to the frequent releases and short development cycles. As a result of accelerated development process, complexities in delivering quality software have also increased. The testers are nowadays have to perform security and usability testing frequently. The increasing inclination towards mobilization and digitalization is likely to change the entire landscape of the software testing in the coming years. Owing to the increasing demand for the test automation services and agile testing services, Technavio has predicted a rapid growth in the global software testing market by 2021, at a compound annual growth rate of around 14%. In this blog, we have thrown light on the emerging software testing trends that are expected to gain momentum in 2018. 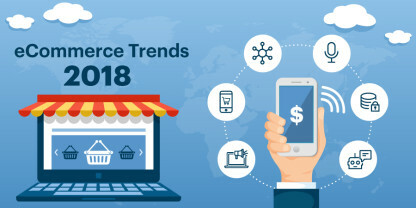 As most of the organizations have embarked on the digital transformation journey, a huge shift in digital testing is anticipated in 2018. Providing consistent experience across all channels will be the biggest challenge for the companies and to overcome it, organizations would likely pay heed to Quality Assurance and optimize their testing across all channels. As per the reports of Forrester, organizations do not believe in the concept of centralized Test Centers of Excellence nowadays. Test automation developers are now considered as a part of the agile team. Moreover, testing is expected to become more progressive, iterative, and seamlessly integrated with development, making a strategic shift towards quality engineering. Big data technology will gain maximum traction and big data testing will revolutionize the world of software testing in 2018. As a matter of fact, testing big data apps is not an easy task; it requires pragmatic approaches to data science, deep understanding of the technologies, and a specific mindset. 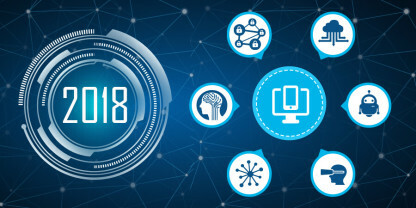 Gartner predicts that nearly 20 billion devices will be connected to the Internet of Things by 2020, thereby increasing the scope of IoT testing. Testers will have to focus more on the Test-As-A-User (TAAS) approach to resolve the challenges of real-time data testing, device interaction module, and hardware-software mesh. A good user experience is the key to success for any organization and that’s why businesses are giving preference to performance engineering over performance testing. Performance engineering covers a wide scope, including client-server interactions, a varied set of scenarios on the client side – end user scenarios across integration points, networks, and devices. The QA process reduces the risk of unacceptable code, helps manage the complexities and challenges of creating unique customer experiences, assures quality in both the workflow and the final product. In 2018, the major emphasis of the enterprises will be on delivering high-quality products with the fastest time to market. 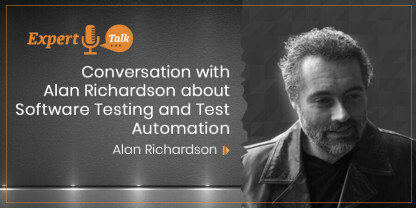 Consequently, the role of software testing will be more crucial than ever. Nowadays organizations rely on Open Source tools for proper implementation of DevOps, Agile, Test Automation, and Defect Management. As a result, these tools are expected to drive huge investment and will change the entire software testing scenario in 2018. 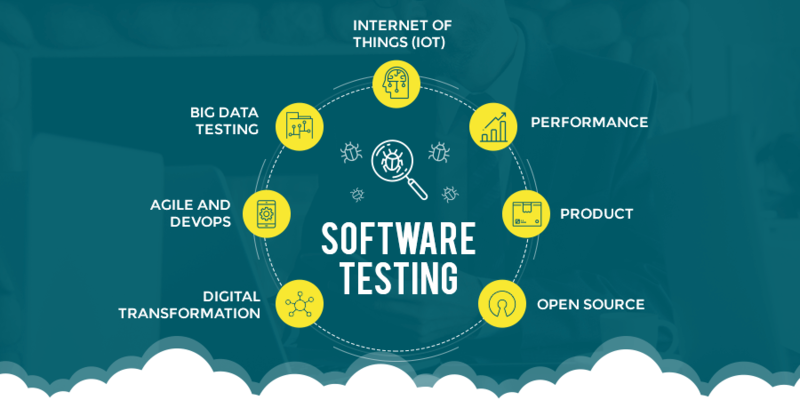 Software testing helps not only in identifying and fixing the bugs before the delivery of the software, but is also instrumental in taking certain crucial business decisions. The above-mentioned trends are supposed to bring both challenges and opportunities for the software industry. It is recommended to follow the right practices and methodologies that are the most suitable in your context to provide quality software testing services, in order to gain maximum traction in the competitive software testing industry.